SAN DIEGO – The U.S. 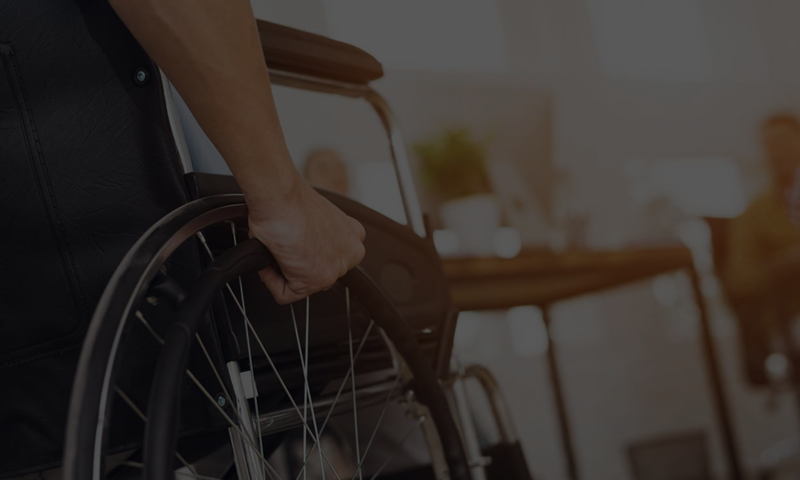 Equal Employment Opportunity Commission (EEOC) today announced it has filed a disability discrimination lawsuit against Tarsadia Hotels, doing business as Comfort Suites, which operates several hotels throughout California. The EEOC filed its suit in U.S. District Court for the Southern District of California (EEOC v. Tarsadia Hotels dba Comfort Suites, Case No. 10-CV-1921-DMS-BGS), charging that the Comfort Suites Mission Valley hotel in San Diego failed to reasonably accommodate a front desk employee and effectively disciplined and discharged him due to his disability, in violation of the Americans With Disabilities Act of 1990 (ADA).